There should be no surprise that I’m a dog owner who also enjoys convenience. With that, if you haven’t already heard of Chewy, I’d be quite surprised. I’ve discussed and mentioned Chewy many times in previous posts but today I’m going to let you know, I’ll be doing my best to keep you all updated on sales that Chewy has happening. The first sale I’m going to mention is one you definitely don’t want to miss out on. 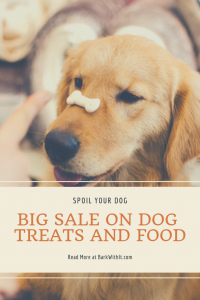 This is perfect for the treat loving dog or anyone who loves giving their dogs treats anytime whether it be for training or just because. Buy 2 Treats, Get 1 Free! Yes, you read that right! Click here to see the variety of treats. This deal is BOMB! 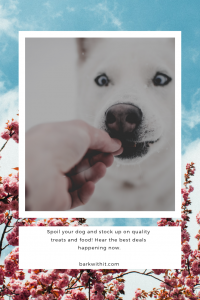 You can snag crunchy treats, dental treats, bones and natural chews, freeze dried treats and more! Seriously, I’ve already ordered some natural chews for my dogs. 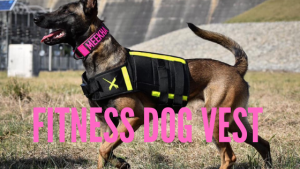 They can always use chews and treats for training. Let it rain treats in your house. Chewy has a variety of brands that are part of this amazing deal so don’t delay in ordering. Here comes the second sale I’ll be discussing. This sale does last a bit longer so you have some time to place your order BUT ordering together saves a box as well as can help you reach that FREE SHIPPING mark faster. 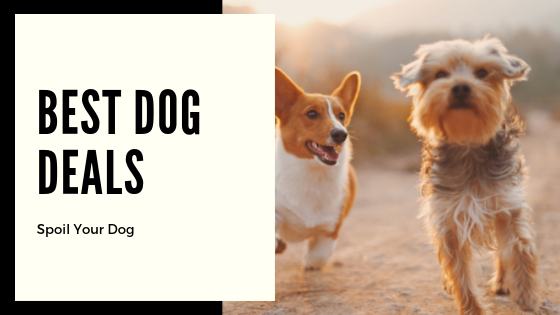 If you’ve been looking for a quality kibble for your dogs, this one one to check out! It is even affordable at $1 per pound, less if you take advantage of the autoship option that Chewy offers. Some helpful information about this food is below. Free of any grains, wheat, corn or artificial preservatives, colors or flavors. 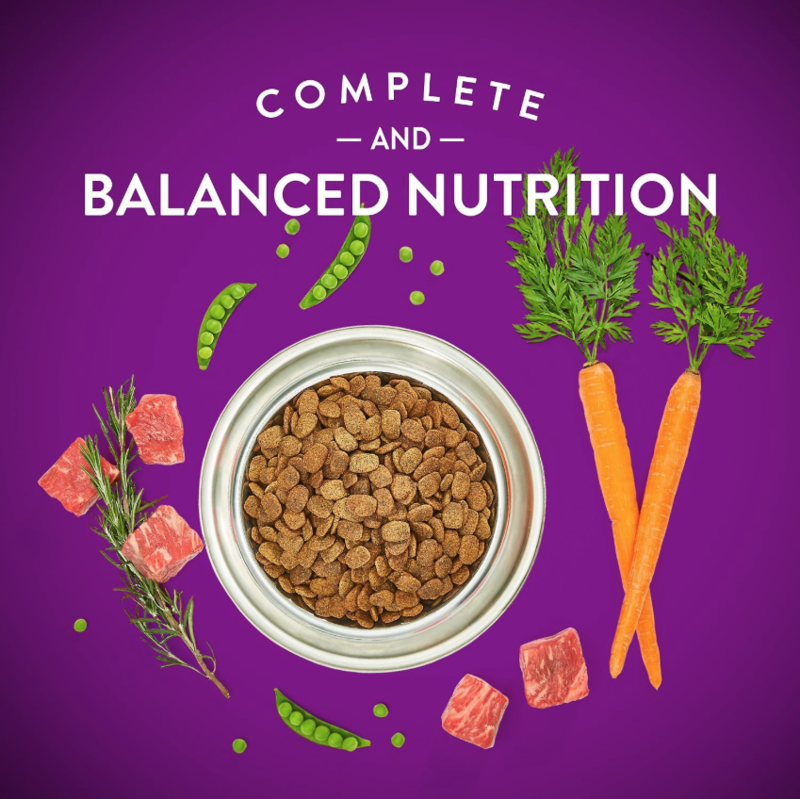 Complete and balanced grain-free dog food with antioxidants, fiber and omegas. Natural fibers help promote gentle digestion, while omegas support a healthy skin and coat. Crafted with farm-grown fruits and veggies including peas, carrots and cranberries. What is your dog’s favorite treat or chew? 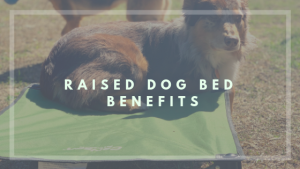 Looking to get your dog into tip top shape and health? 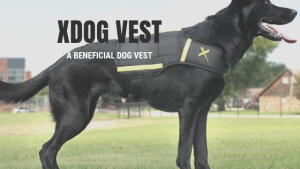 Read more about this vest!